I was not only honoured to be selected as a finalist for Emerge 2018 at Bulleye Projects, Portland, Oregon, but thrilled to have won the silver Award for my work In Honour of Seeking, In Honour of Knowing, In Honour of Wisdom. Thank you Bullseye Glass for your ongoing support to glass artists around the world. Just arrived home after a trip to Wagga to attend the opening of the biennial National Emerging Artist Glass Prize exhibition at the National Glass Gallery. 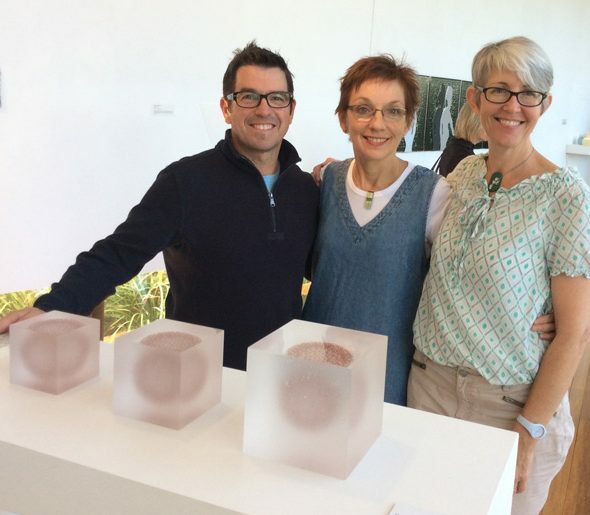 I was honoured to receive the Highly Commended Award for my work Hope Upheld, seen here with Michael Scarrone – Curator of the National Glass Collection, and myself. The exhibition was judged by Suzanne Brett and Bethany Wheeler. 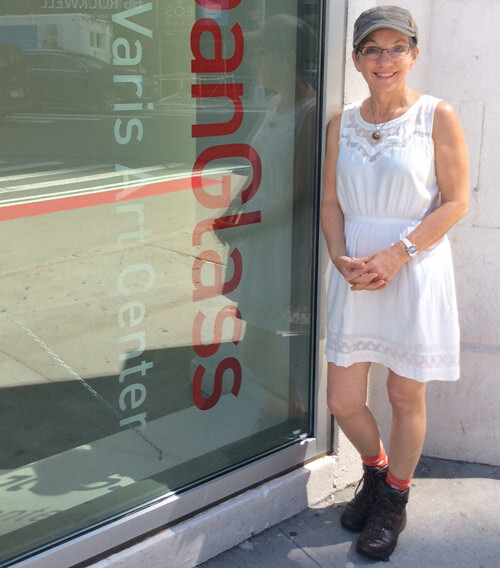 In August-September I travelled to the U.S.A to take up the Corning Museum of Glass Stanislav Libensky Award Prize. 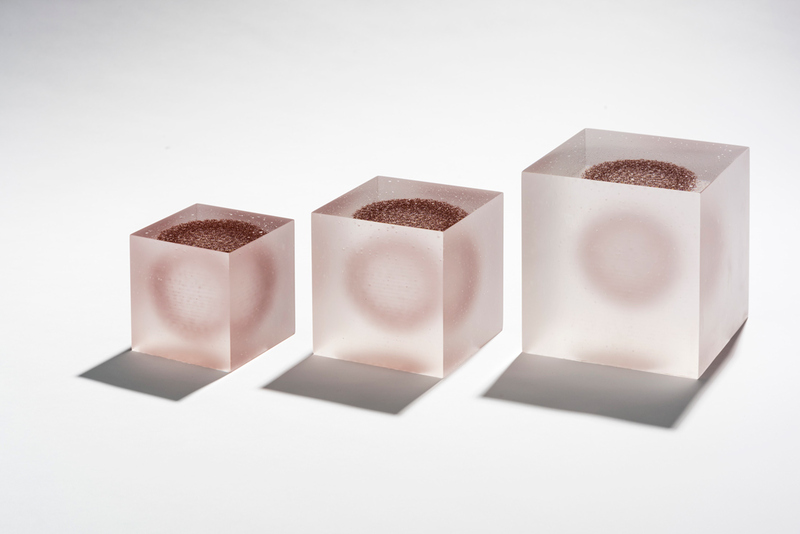 I spent two weeks taking a class called ‘Casting Voids’ with Richard Whiteley at The Studio – the teaching facility of the Corning Museum of Glass. It was an amazing time of learning, consolidating and expanding my thinking and ideas. I also spent just over a week in New York visiting the many amazing galleries, museums, and studios including Urban Glass, The Guggenheim Museum, the MET, and MOMA – a truly inspiring experience to carry forward into my practise. My work Wisdom Contained, Wisdom Explained, Wisdom Revealed was selected as the winner of the Studio Glass Award at the Mansfield Arts Council Glass Exhibition in Victoria. In January I attended the 2017 Ausglass conference – (r)evolve in Canberra and had a great time of learning, reconnecting with friends and colleagues, and also meeting many new fellow artists. 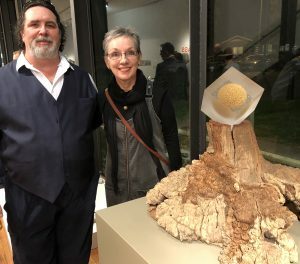 At the conference exhibition I received the enormous privilege of being awarded the Vicki Torr Memorial Prize as voted by the Ausglass community with my work In Honour of Seeking, In Honour of Knowing, In Honour of Wisdom. Such an honour – thank you Ausglass. My work ‘New Beginnings’ was selected by NAVA, (National Association for the Visual Arts) – to feature on their Christmas correspondence for 2016. Great to have glass represented in this way. 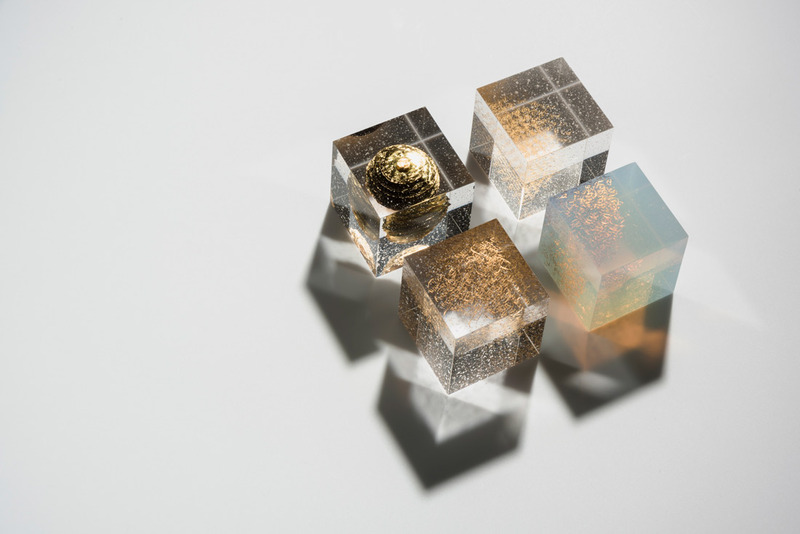 I was recently selected as a finalist for the Stanislav Libensky Award – an international glass exhibition which is held at the Prague Gallery of Glass in the Czeck Republic. Here I was awarded the Corning Museum of Glass Stanislav Libensky Award. 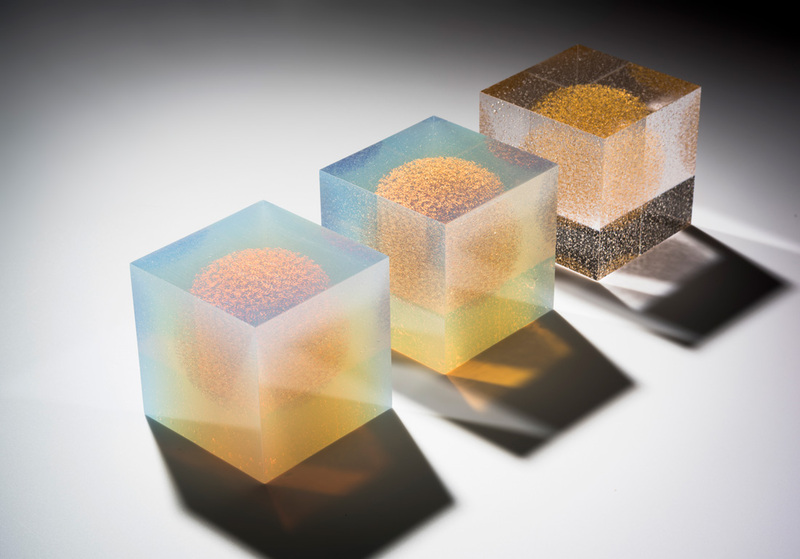 The prize is a course at the Studio of the Corning Museum of Glass in the USA mid 2017. My work Wisdom Contained, Wisdom Revealed, Wisdom Explained was selected as a finalist as part of the National Emerging Artist Glass Prize which is held biennially at the National Art Glass Collection in Wagga. I was awarded the Highly Commended Award by the judges Ben Edolls and Kathy Elliot pictured here on opening night in front of the work. 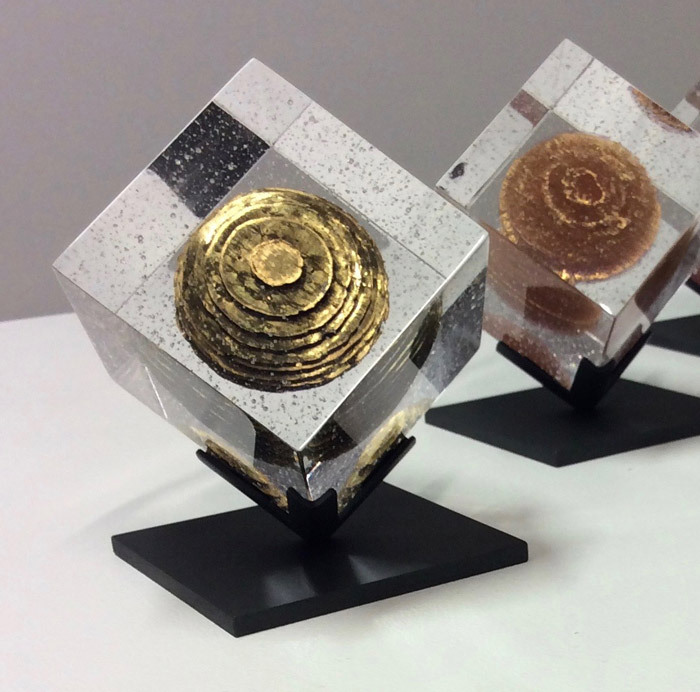 In early 2016 I had the huge privilege of winning the Vicki Torr online gallery prize for emerging artists as voted by the Ausglass glass community. The prize money assisted me to purchase a casting kiln to continue my block works which I developed through my university degree. 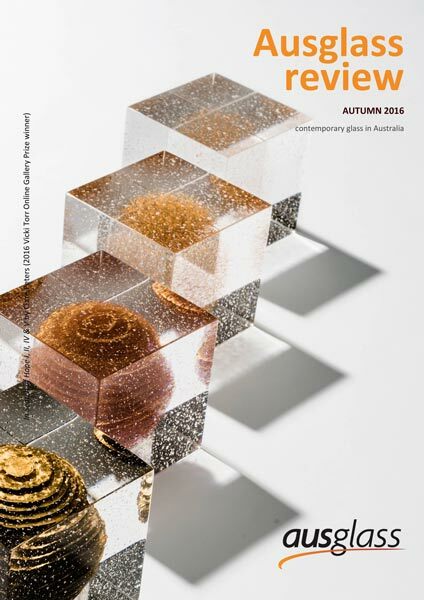 The article written by Ausglass editor Sharon Harrison can be viewed here.